Found 7 blog entries for August 2014. Thursday, August 28th, 2014 at 10:55pm. Another week, another new home owners! this time we feature Earl and Brittney for successfully buying their new home in Edmonton. Love is definitely in the air for this couple and we're proud to be apart on this chapter of their lives. Congratulations again Earl and Brittney! Our goal in Team Leading Edge is to help more clients, just like Earl and Brittney, realize their dream home. The team takes pride in becoming one of the Top 30 RE/MAX Real Estate Teams for Western Canada for the month of July! A vote of confidence for the team in a great work done. Wednesday, August 27th, 2014 at 9:46pm. If you want to live in the Canon Ridge neighborhood then this is a special treat for you! We shine the SPOTLIGHT today at #237 1180 Hyndman Road. This ideal 979.87 sq. ft. home is out in the market for $202,000. View the video below to see why we picked this property. 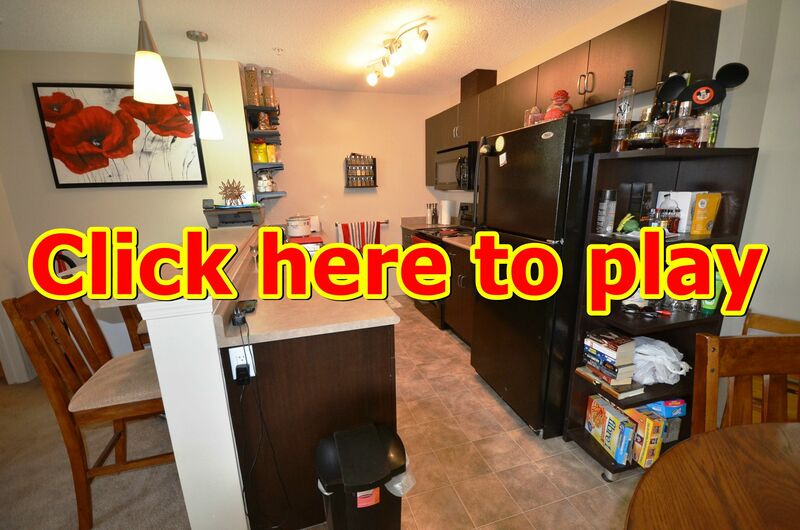 This property is located in close proximity to Victoria Trail, Yellowhead Trail and Hermitage Park. It is as prime of a location as it gets so we'd recommend that you take time to visit the property. 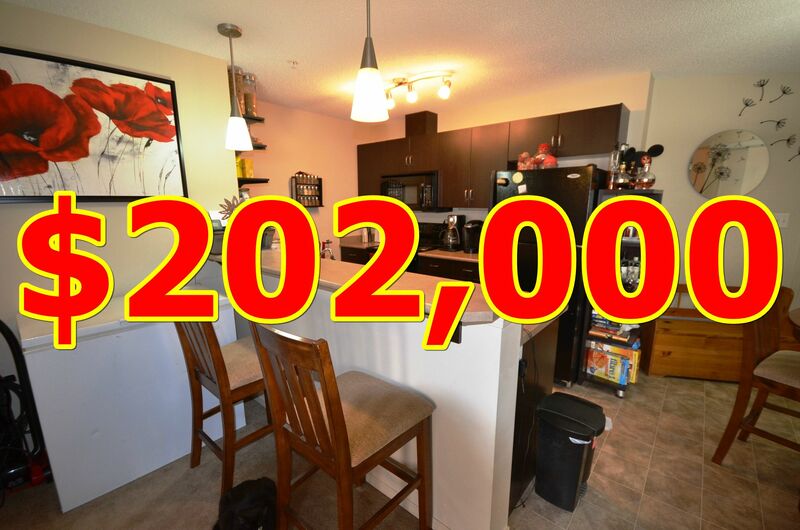 Lastly, at $202,000 this could be one of the best priced properties in the market today! Click the photo to see the full details. Call the team now to view the property and please don't forget to subscribe! Tuesday, August 26th, 2014 at 1:46am. The SPOTLIGHT shines today at 223 Wynman Lane. This very spacious home has just been listed for sale on the Edmonton MLS! Sunday, August 24th, 2014 at 10:52pm. Another great house for sale in Edmonton! This new custom built Jayman home in McConachie is selling for only $469,900! Another great deal for all those who would like to buy a beautiful house in the McConachie area. Set a schedule date to view the property. Call the team now at 780-634-8151. Sunday, August 24th, 2014 at 3:23am. We're kick starting new and exciting programs here on our website this month! We know videos are one of the best way to showcase to our readers the beauty and special features of our topics that's why we have created SPOTLIGHT, our special segment featuring all video productions. To start off, we're featuring on our first segment of Spotlight 48 Coachman Way at Sherwood Park. This listing is the best textbook example of the marriage between beauty and function. Check the video below to see for yourself what we're talking about. Also, don't forget to subscribe to our Youtube Channel to get the latest updates in Edmonton. Sunday, August 24th, 2014 at 1:42am. We are finally going to start our blog segment of "Homes For Sale in Edmonton" where we feature the newest home owners in the city of Edmonton. We'll kick off our segment with the couples Ramelo and Irma, seen here with their family ready to move into their new home. 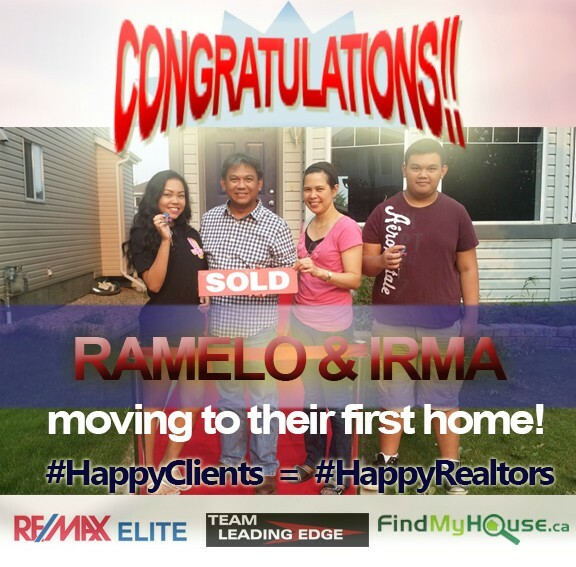 Our goal in Team Leading Edge is to help more clients, just like Ramelo and Irma, realize their dream home. The team takes pride in becoming one of the Top 30 RE/MAX Real Estate Teams for Western Canada for the month of July! A vote of confidence for the team in a great work done. Thursday, August 21st, 2014 at 4:44am. Happening this 24th of August at 1:00pm to 4:00pm is RE/MAX Elite's Team Leading Edge OPEN HOUSE on 48 Coachman Way, Sherwood Park! At a selling price of $475,000, this house is one of the best in the market! Find out more about the house, here.